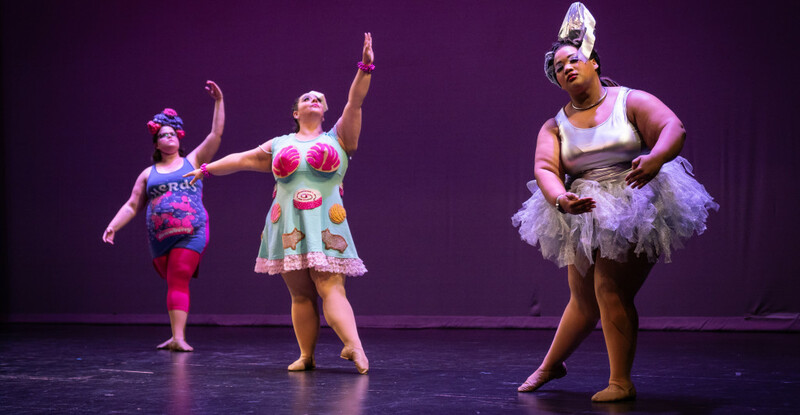 Founded in 2000, Big Moves is the only service organization in the world dedicated to getting people of all sizes into the dance studio and up on stage. Home to emFATic DANCE, our shows present a vision of a world transformed, where exciting performances can and do come from artists who resist the narrow dance-world norms….and narrow dancewear options. Learn more about us! 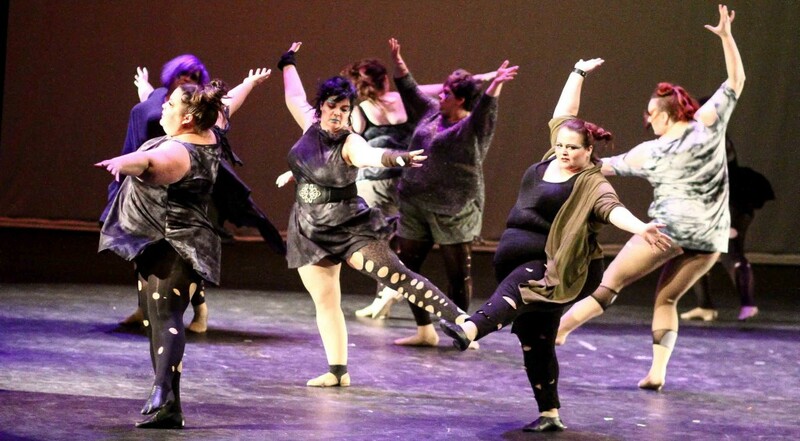 To see so many people supporting each other and dancing together regardless of ability, body type, or background fills me with joy and hope.–Minda Quickel, emFATic DANCE member. Annual FREE Day of Dance happening 4/28/19 in Berkeley! Announcing Superfat and/or Disabled Shopper Early Entry for Cupcakes and Muffintops!